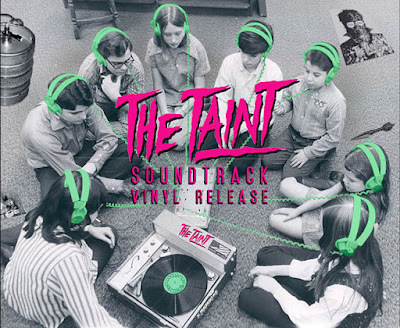 THE B-MOVIE NEWS VAULT: "The Taint" soundtrack needs your help for a vinyl release! 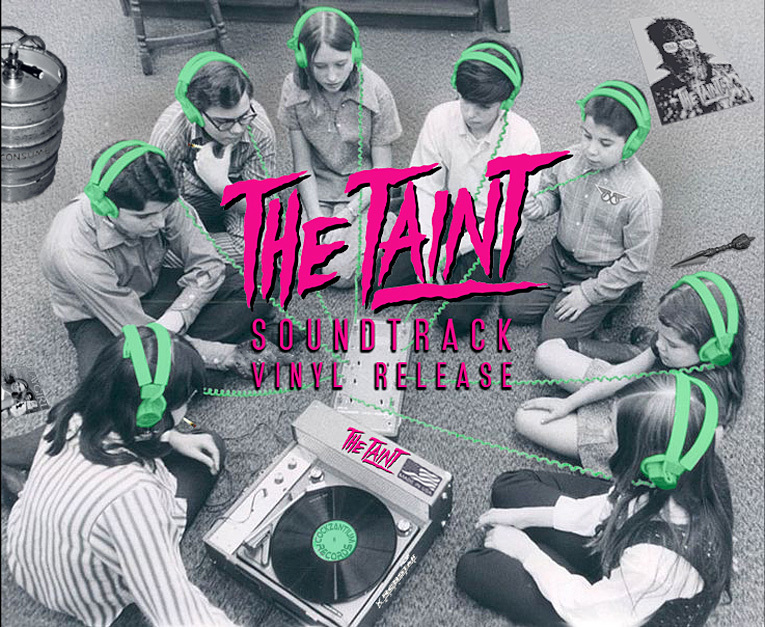 "The Taint" soundtrack needs your help for a vinyl release! And now this cult oddity's soundtrack (purchase the digital release HERE or listen to it for free on YouTube HERE) is coming to vinyl! Due to an overwhelming demand, TAINT director and composer Drew Bolduc plans on bringing the groovy sounds of his first feature film to fans of retro audio formats. The soundtrack is just about ready to go into production but funds are needed to get the records pressed, marketed, and shipped! Therefore on August 17th, an online crowdfunding campaign will kick-off in order to accomplish this goal! 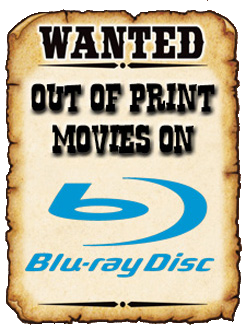 Naturally there will be rewards for donating your hard-earned cash such as the TAINT soundtrack (digital & vinyl), DVDs of Drew Bolduc's second feature film SCIENCE TEAM, THE TAINT on VHS, limited copies of the unproduced TAINT 2 screenplay, and much more! Now if this doesn't rock your world, and you're not up to pledging funds, at the very least head over to this project's THUNDERCLAP PAGE, and share it on Twitter, Tumblr, and Facebook! That way you can help spread the word, and have a social media reminder automatically sent out on August 17th to let people know that the crowdfunding campaign has begun! Still not sold on helping? Really? Then sample some of the music from the film below and see if it that changes your mind.